What newly married couple doesn't dream of a romantic retreat where they can escape the world for a while--but what happens when supernatural forces intrude on their wedded bliss? With so much otherworldly mayhem awaiting our newlyweds, will they ever get around to the honeymoon itself? 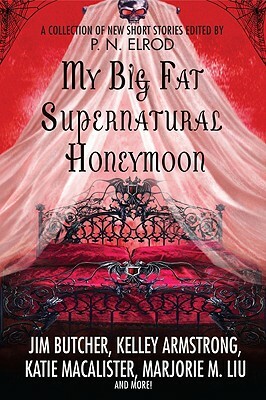 Find out in...My Big Fat Supernatural Honeymoon.